This layers adds support for GitHub. magit-gh-pulls: handy magit add-on to manage GitHub pull requests. gist.el: full-featured mode to browse and post GitHub gists. 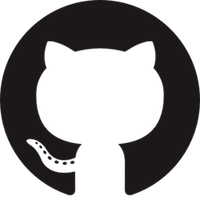 github-browse-file and git-link: quickly browse GitHub URL in your browser. github-clone allows for easy cloning and forking of repositories. To use this configuration layer, add it to your ~/.spacemacs. You will need to add github to the existing dotspacemacs-configuration-layers list in this file. Note that magit-gh-pulls will try to fast-forward the PRs whenever it is possible.